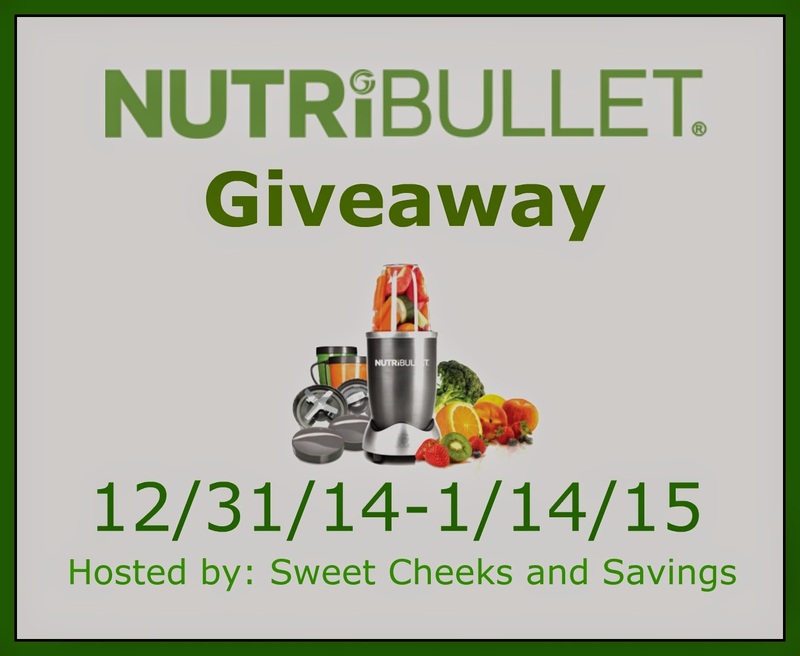 Reviewz & Newz is happy to promote this giveaway for a NUTRiBULLET! 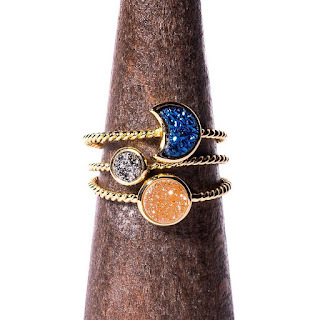 Now, lets get on with the giveaway! One lucky person will be winning a NutriBullet system! To enter, see below for rules and instructions! I would like to try the Sleepy Seeds, I Have a hard time getting to sleep at night. I would try the Skinny Blast because I could stand to lose 15-20 pounds. The Beauty Blast because of all the amazing fruits! I would like to try the Beauty Blast for radiant skin in the new year! I would like to try the cholesterol buster. I need help with mine. The sleep recipe sounds good too! Hormone Helper because we know at 51 I really need all the help I can get and the Beauty Blast for my wrinkles and skin texture, acne too. Thank you and have a Happy New Year! The Hormone Helper b/c I am starting perimenopause and like to use natural remedies. I'd try the Skinny Blast! The Skinny Blast because I am currently pregnant and will need a weight loss boost after the baby is born. the skinny blast and the sleepy seeds!!! I would like to try the Cholesterol Crusher Blast for my husband. We are trying diet to lower his cholesterol. Skinny Blast would be neet to try. Skinny Blast sounds great, but I wouldn't mind the sleepy Seeds. Sleep and skinny....win win. I'd try the Hormone Helper, because it's got fantastic ingredients and fits with my gluten-free, grain-free diet! I would try the Beauty Blast !